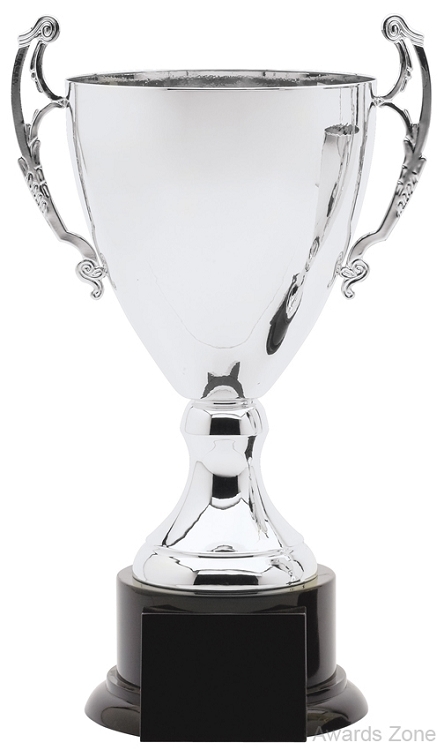 The metal championship trophy cup from Awards Zone. Fully assembled metal cup with free plate engraving. This cup makes a great championship or tournament award. Available in 5 sizes.